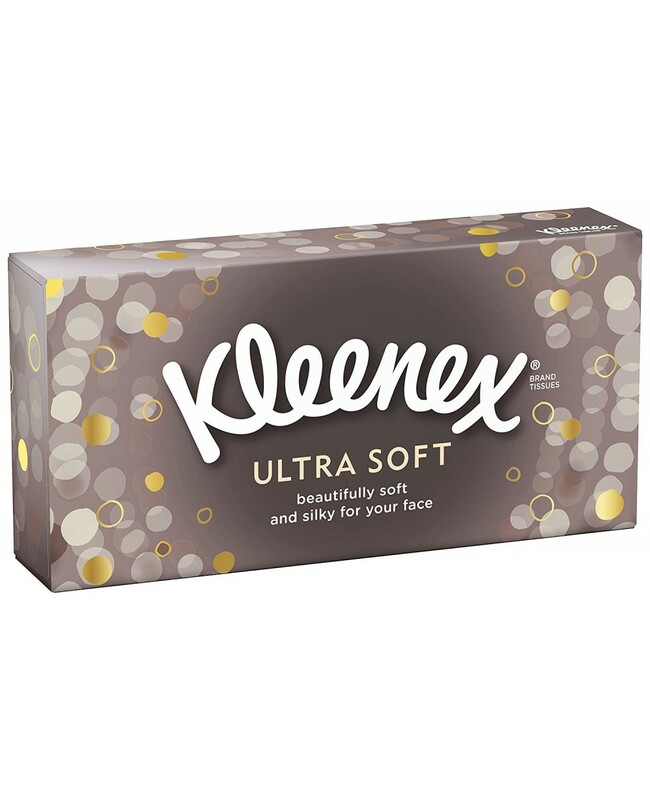 Kleenex Original Ultra Soft Tissues Are 3-Ply Luxury Tissues! These Are Kleenex's Softest Tissues Yet, And Are Sure To Be Perfect For Every Use. Soft & Silky Texture Tissues. Box Perfect For Home Or Car Use! Invincibly Soft Against Your Skin. Strong Enough For The Biggest Blows & Soft Enough For Your Delicate Nose.